BK Bookkeeping is at your service in many different ways. Simply click on an item from the following list to see a short description of how we can best serve you. BK Bookkeeping will design, to your specific needs, financial statements that includes a Profit & Loss Statement, Balance Sheet, and Cash Flow Statement (if you need it). It is our goal to provide timely, accurate, and meaningful management information to our clients so they can become more profitable. Financial Statements are meaningless unless they contain information you can interpret and use. One purpose is to increase your bottom line. We can also prepare custom tailored reports designed especially for your business with budgets and last year comparisons. BK Bookkeeping will balance your bank accounts (including your credit card accounts if you use them) to make sure the balance you are carrying in your checkbook is correct. We will advise you of the bank charges, or any discrepancies, and tell you how much you need to add or subtract to correct the running checkbook balance. The process of calculating payroll checks can be very complicated and time consuming.  At BK Bookkeeping we give you the option to call in, and tell us each employee's hours or commission amounts. We will print and mail the checks with the correct amount, or fax the report to you, so you can write the checks yourself, and give them to your employees. The forms 940, 941, State Unemployment and Federal Unemployment Reports are prepared by us and mailed to you for signature and mailing. We will also complete the form 8109 (payroll tax deposit coupon) and send it to you with your payroll so you can make the necessary tax deposit with your bank. We can apply for all your required Federal and State identification numbers. We also assist our clients in setting up a budget that can be incorporated into your financial statements. 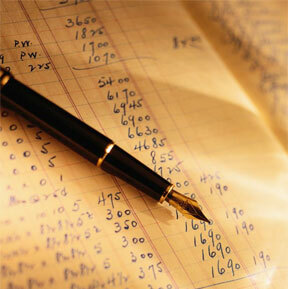 Questions at BK Bookkeeping are welcome and we usually do not charge our clients for the call. We are here to answer all your questions and we make sure you understand the language we speak. You have the option of writing your own checks to pay suppliers and vendors. We will keep track of them in your books or tell your vendors to mail all invoices directly to us and we will write the checks for you. You just sign the checks and mail them. This specialized service is custom tailored to each client's needs. We manage your receivables by sending monthly statements to all of your customers. Your customers can even send their checks to us, at which time we will deposit them into your bank account. Our computer software will produce management reports that will enable you to monitor their payments. We can analyze your business' software needs and make recommendations for what to use. BK Bookkeeping uses QuickBooks. We use this software and have the expertise on how it works. If you want to do all or some of the accounting in house we can help you to buy the software. QuickBooks software contains General Ledger, Account Payable, Accounts Receivable, Job Costing, Payroll, Inventory, Order Entry and more. These products are available in both Windows and Macintosh versions. For on-line solutions, please contact us.